Are you an aspiring creative? Why not register for this top creative event? 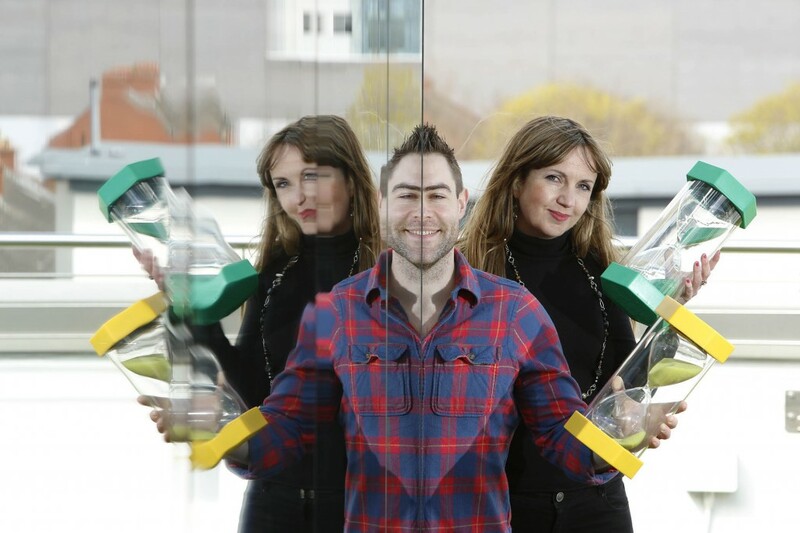 Ireland’s aspiring creatives are being called upon to secure their place at Portfolio Lab 2013 and put their work “under the scope” with Ireland’s leading Creative Directors. The inaugural Portfolio Lab will take place Wednesday May 29 (6pm) at The Irish Times Building and will offer students and graduates a unique opportunity to get their portfolio in front of top industry figures. With just 60 spaces available, the portfolio review and networking event welcomes graduates and final year students from all creative disciplines. In the style of speed dating, attendees at Portfolio Lab will have fifteen minutes each with three top creative directors to get their portfolio critiqued. In between getting creative feedback on portfolio work, they will have the chance to socialise and mingle with the rising stars of the Irish industry and get advice on how to break into the industry. Attendees will also have an opportunity to make a lasting impression by working on a real-time brief for Portfolio Lab ahead of the event for the chance to win a two week summer placement at Ogilvy Dublin. All work brought to Portfolio Lab will be displayed at a pop-up gallery for the duration of the evening. For a full outline of the brief, visit www.iapi.ie/portfoliolab. For further information contact: Leona McDaid (email: leona.mcdaid@bespokewithdirection.ie tel: 01 – 6329250) or Elizabeth McHugh /BespokewithDirection (email: elizabeth.mchugh@bespokewithdirection.ie tel: 01 6329259).